The Transdox 5100C is the latest portable multi-gas analyzer designed for controlling and monitoring industrial process gas in a wide range of applications. 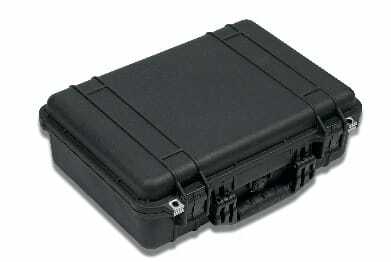 The analyzer is housed in a rugged IP66 Peli-case with eight-hour lithium battery & weighing 7kg, making this a truly portable field instrument. 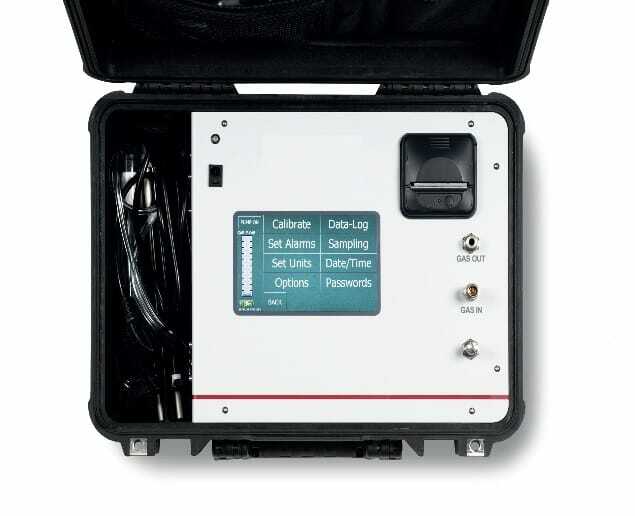 The analyzer simultaneously measures methane, carbon dioxide & carbon monoxide using precision infra-red detectors, and oxygen using a long-life electrochemical sensor. 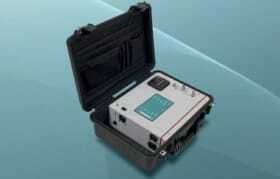 The sensors are specifically designed and calibrated to avoid any cross interference effects with the background gas. The modular design means virtually any combination of sensors is possible. 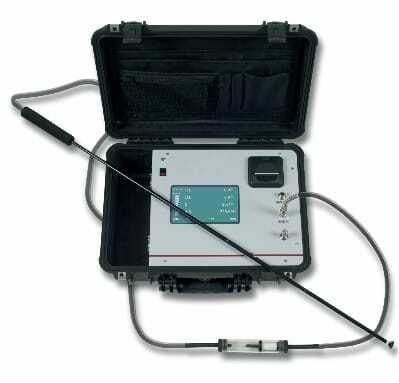 Using an internal sample pump, the four gases are analyzed and data-logged simultaneously and just a few minutes are required to get a stable reading. Safety is ensured by the incorporation of a flash back arrestor in the gas measuring circuit.